The name ‘eFFiRaia Luxury’ was obtained from my second born daughter, Hejira Raia. I learned from my first business of selling silver and gold jeweleries that both my daughters can be such good business partners and inspirations; as their young and creative mind can inspire me with good and brilliant ideas, making me aware of the growth of the current world and open my mind. 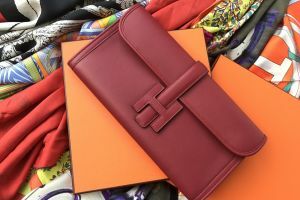 During the start of eFFiRaia Luxury, my daughter and I did not really discuss anything about work related, instead, sometimes one of them hangs out with me, watches me take detailed pictures of the product, or help me hold the handle of a Birkin bag while I took a decent picture of it. But as times goes by, my first daughter, Kayene, becomes interested in learning how the business works. 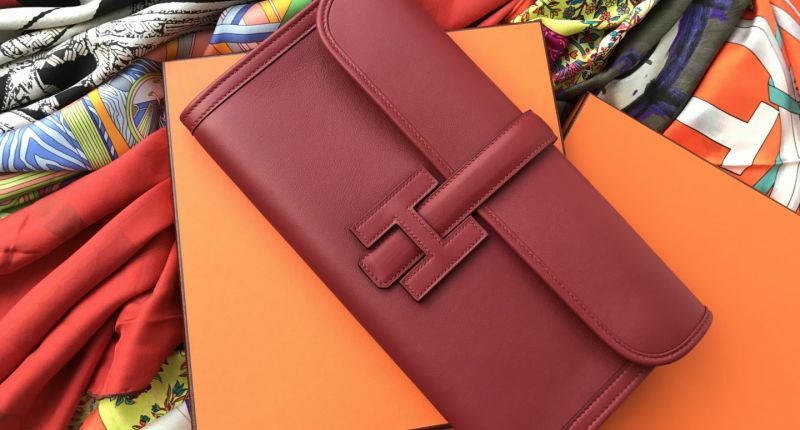 She started asking about the prices of each bag, what kind of leather, color, or the type of the bag, and by the present time, she easily determines an Hermes bag just by the name of the bag as well as the colors. I sometimes hire her to become my model, while she learns how it’s like to be working in a small and sophisticated fashion industry from her smallest social circle. As a part of my daughter’s Personal Project in the IB MYP, she proposed to work together for my brand in order for her to complete the rebranding process that she planned for her project. 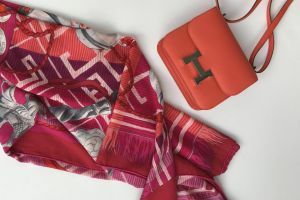 During the time of 8 months, Kayene planned and executed several basic brand identity projects, as well as remaking the concept of eFFiRaia Luxury customer service procedures. Both my children grew to become so passionate in what I do, which gives me a whole lot more support than working in an environment where it’s something I’m forced to do, and that my children has absolutely no interest in what I do. I love having them as a new point of view, fresh batch of opinions regarding this or that, and simply having two lovely kids supporting me in what I do best. I love how they come up with ideas to help me do something, or helping me in giving simple but brilliant ideas, or becoming a quick model for a picture of a small clutch on a model that a customer randomly requests. To close up, I am very grateful to have two loving daughters that can be a great business partner that are willing to support me in what I do and what I love. I am amazed how they are able to grow to share the same passion and I do, to be able to support me by still doing what they love, like my first daughter creating marketing strategies to rebrand eFFiRaia Luxury, while my second born daughter helping me in small important technical things, helping me develop my Instagram page, and so on. I really hope this gave you a helpful insight about how my daughters inspired me. Have an amazing journey!